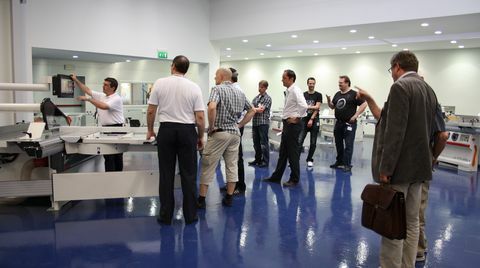 A group of Norwegian customers is visiting SCM Group plants, with our distributor Bergsli. 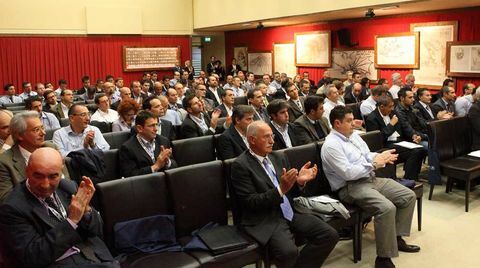 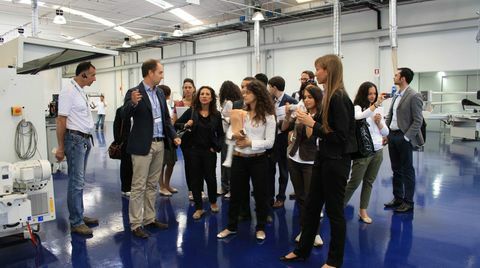 Second day of the Routech Open House at Ctc in Sinalunga, Siena. 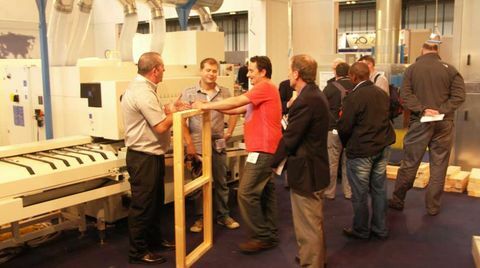 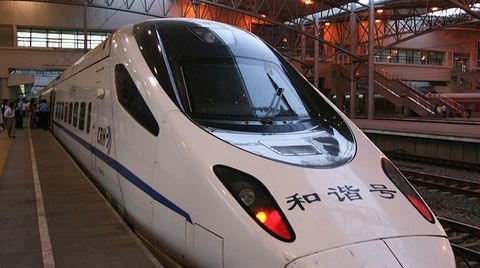 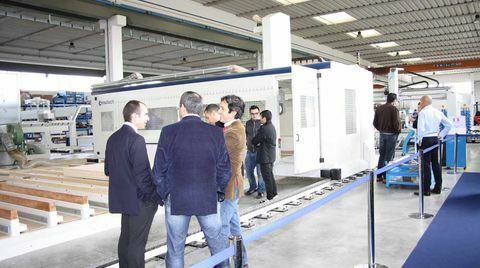 Many operators of the housing in wood took part to the demo. 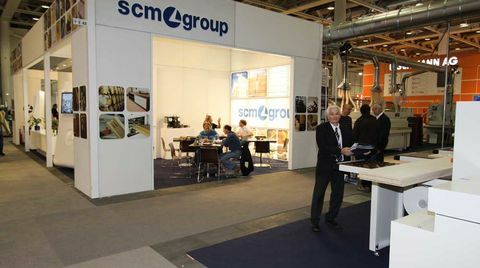 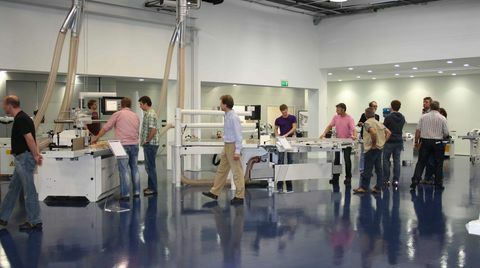 A group of important russian customers visited SCM Group. 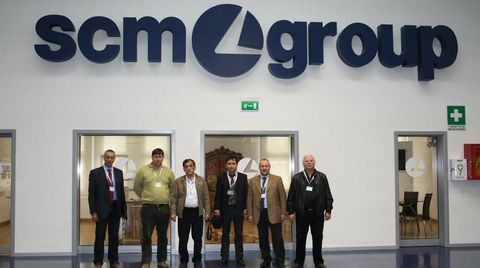 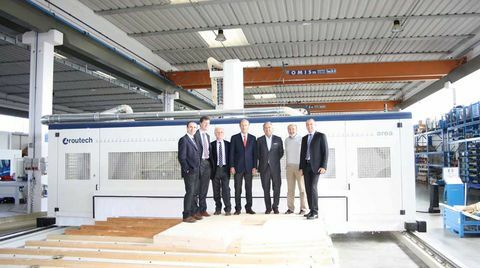 Today a group of customers from Cyprus, representative of six joineries, visited SCM Group plants. 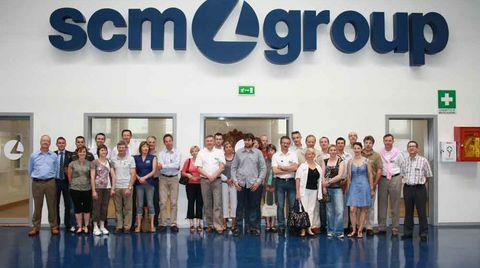 All the employees of the German company Franz Schroll Schreiner, today visited the SCM Group plants. 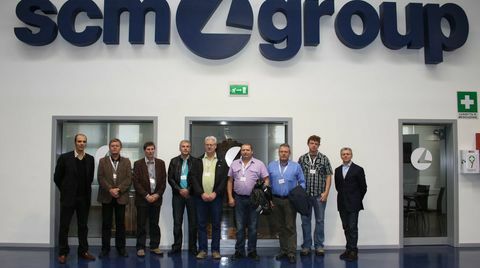 15 distributors of the SCM Group french network are visiting our plants. 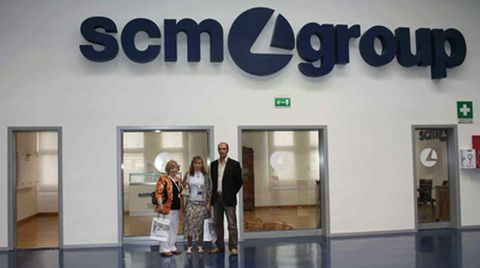 Today Gabriela Dalfi Tanzi of the Argentinian company Maderera La Loma visited SCM Group showroom and factories. 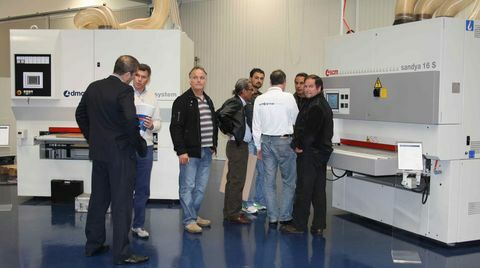 Today a training session was carried out on Record 110 NT machine for the technicians of the brasilian subsidiary SCM Group Tecmatic. 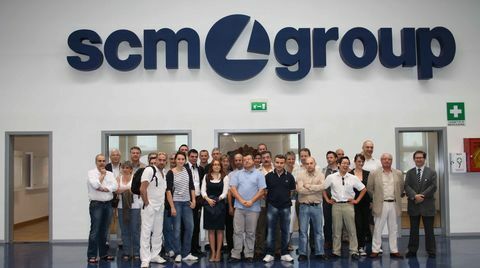 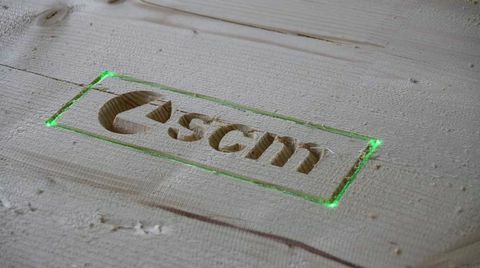 Today, 32 French clients visited SCM plants accompanied by SCM Group France subsidiary and the distributor Setin.